Claude VonStroke, an American techno and house producer from Los Angeles, has made a name for himself by playing in the biggest cities around the world and performing at countless festivals and underground parties for years. 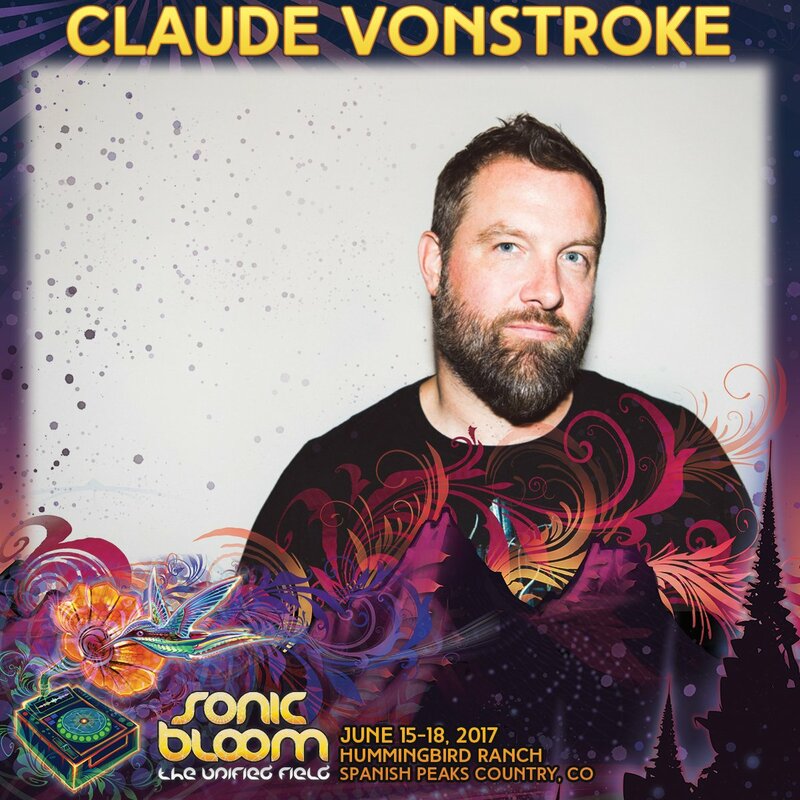 Due to his unique perspective on music and his good attitude, VonStroke has encountered much positive feedback and has garnered a loyal fan base throughout his career. He has released numerous albums, mixes, and remix compilations; additionally, he has worked with high profile artists like Rihanna, Disclosure, and Green Velvet, which highlights his versatility as an artist. VonStroke is also the owner and founder of DirtyBird, a record label based in San Francisco. He has signed talented producers, some of which include Justin Martin, Shiba San, Riva Starr, Catz n Dogz, Julio Bashmore, and EatsEverything. Continuing to innovate and impress in the underground dance scene, DirtyBird is releasing some of the best house, funk, dirty-bass, and electronica beats right now. In 2016, VonStroke was named America’s Best DJ in Pioneer DJ and DJ Times’ annual poll. The rankings, which are decided by fan votes, favored the beloved Dirtybird leader over other global powerhouses such as Kaskade and Bassnectar. His tunes have reached #1 and #2 on Beatport on multiple occasions as well. In early 2017, Claude VonStroke debuted a spectacularly weird concept album using his real name: Barclay Crenshaw. This self-titled album intertwines electronic vibes with hip hop music, making it one of the freshest releases of the year. We can’t wait to see what he’ll bring to the table at Sonic Bloom 2017.